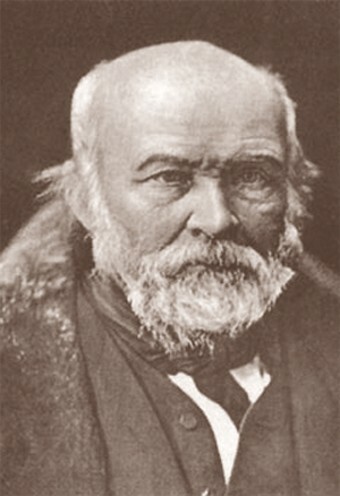 Pirogov, Nikolai (Пирогов, Николай), b 25 November 1810 in Moscow, d 5 December 1881 in Vyshnia, Vinnytsia county, Podilia gubernia. (Photo: Nikolai Pirogov.) Russian surgeon, anatomist, educator, and civic figure; corresponding member of the Russian Academy of Sciences from 1847. 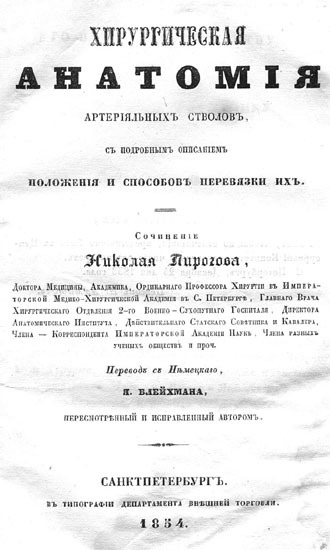 A graduate of Moscow (1828) and Dorpat (1832) universities, he was a professor of surgery at the latter (1836–40) and then a professor at the hospital surgery clinic at the Saint Petersburg Medico-Surgical Academy (1841–56). 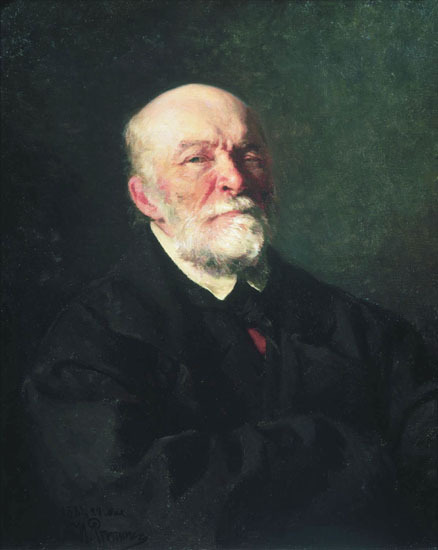 During the Crimean War (1853–6) he made a classic description of hemorrhagic and traumatic shock and proposed a conservative management of gunshot fractures of extremities. 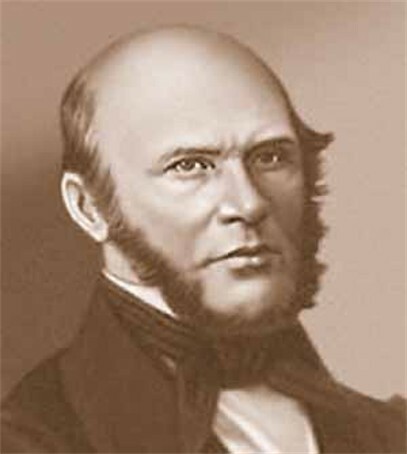 As superintendent of the Odesa (1856–8) and Kyiv (1858–61) school districts he expanded the school system, initiated the founding of Odesa University, and encouraged the opening of Sunday schools in the Kyiv district and the use of the Ukrainian language in them. He opposed early specialization and discrimination based on class or nationality and was released from his post because of his liberal educational policy. 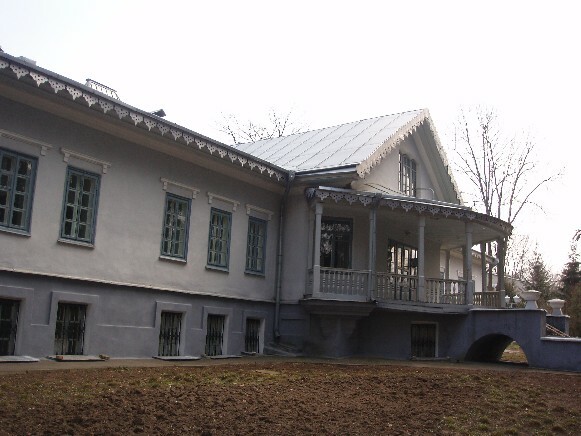 From 1866 he lived on his estate in Vyshnia (now part of Vinnytsia), and there he worked as a consultant on military medicine and surgery during the Franco-Prussian War (1870–1) and Russo-Turkish War (1877–8). 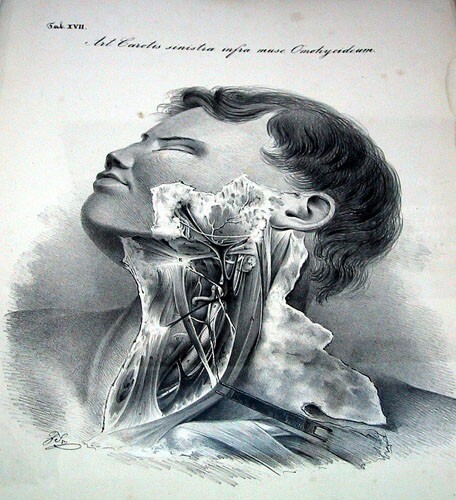 He wrote on anesthesia, the foundations of bone and plastic surgery, and surgical technique. 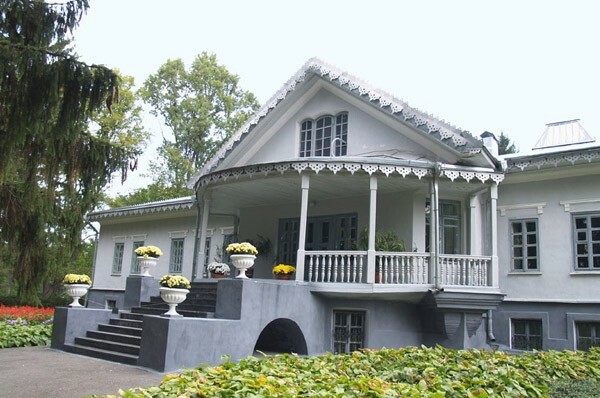 Pirogov's estate was converted into the N. Pirogov Memorial Museum in 1947, and his collected works were published in Moscow (8 vols, 1957–62). The Odesa Medical University and Vinnytsia Medical University were named after him.